Tired of all the calendars and yearbooks? Too bad, we're gonna talk about it some more. 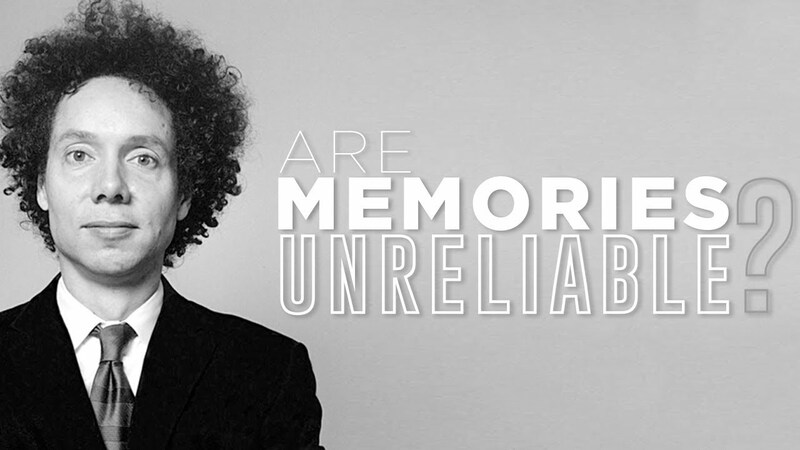 Malcolm Gladwell joined the radio show Thursday to talk about what he found when it comes to memories and the way they function. Turns out there's a reason you don't prosecute based off of 36-year-old memories, believe it or not.